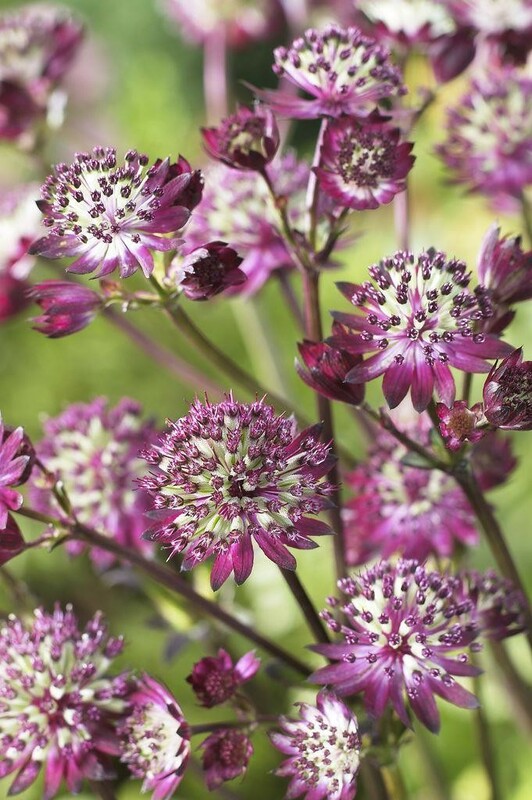 Stunning silver centres surrounded by a ruff of petal-like clear red tinged bracts and held on slender stems above dark green foliage. This is a new variety and we think it will be just as popular as others. The contrasting silver and red in the flowers gives a spectacular effect and will look stunning in any sunny or partially shady border. Supplied in approx 2 litre containers.